Founded in 1989, CDM Services is an importer and distributor of high quality paper & allied products as well as foodstuff and related products. 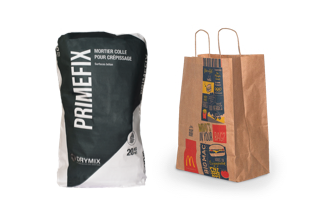 CDM Paper & Allied Products provides a wide variety of products, in particular reinforced paper bags, to a range of clients throughout Mauritius. CDM Distribution focuses on foodstuff and related products for hotels, restaurants, social clubs and professional caterers. 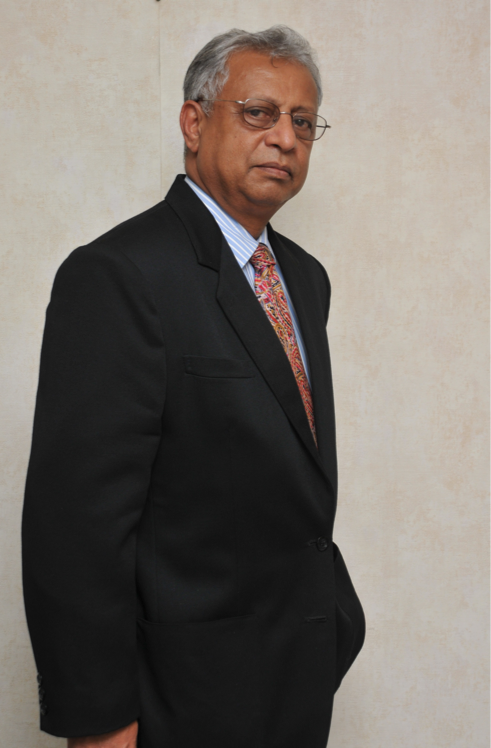 Vincent is recently retired following a long and successful career which started with the Rogers Group in 1973 and culminated in his appointment as Managing Director of Lafarge (Mauritius) Ltd in 2010, a position he held until he retired in December 2012. Today Vincent focuses on CDM and its various activities including the sale of paper and allied products. 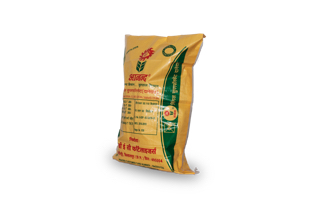 Polypropylene bags for flour, livestock feed, Chemical fertilisers. 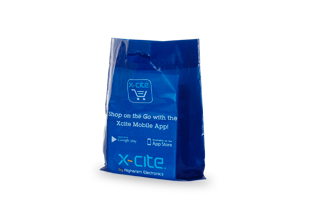 Manufactured in Kuwait & Dubai, our paper bags are used for products ranging from foodstuff to building materials. Low density polyethylene (LDPE) & High density polyethylene (HDPE) with printing up to six colors. Plastic sheeting for pallet shrink wrapping.